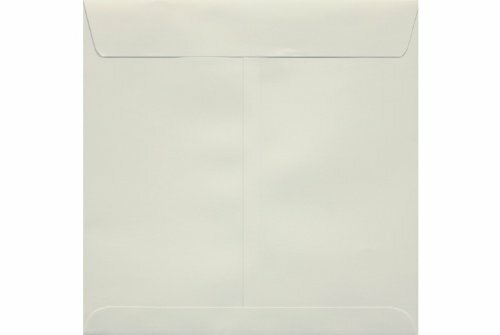 Square envelopes are perfect for announcements, special events, corporate dinners, weddings, greeting cards, holiday cards, invitations, direct mail or general use. 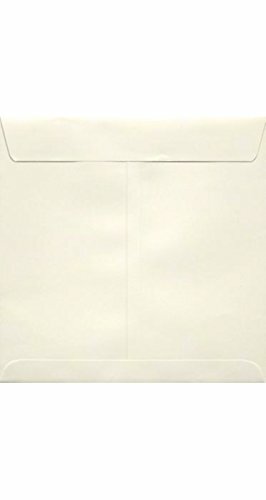 With a sleek square flap, square envelopes are designed to compliment your stylish invitations, tasteful thank you cards or meaningful notes. If you have any questions about this product by Envelopes Store, contact us by completing and submitting the form below. If you are looking for a specif part number, please include it with your message.